Published September 7, 2018 at 800 × 600 in Get the Tag! Get a FREE front H.U.N.T. 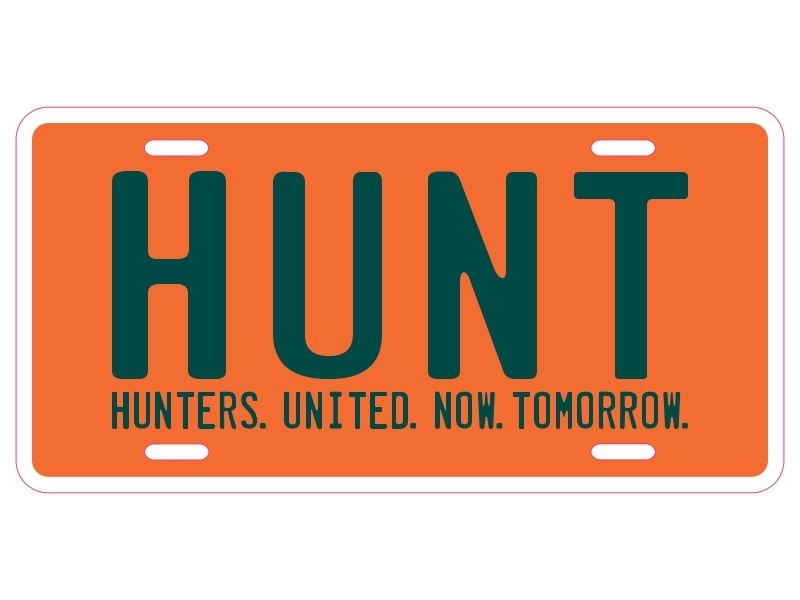 tag when you sign up for the H.U.N.T. Alabama plate!